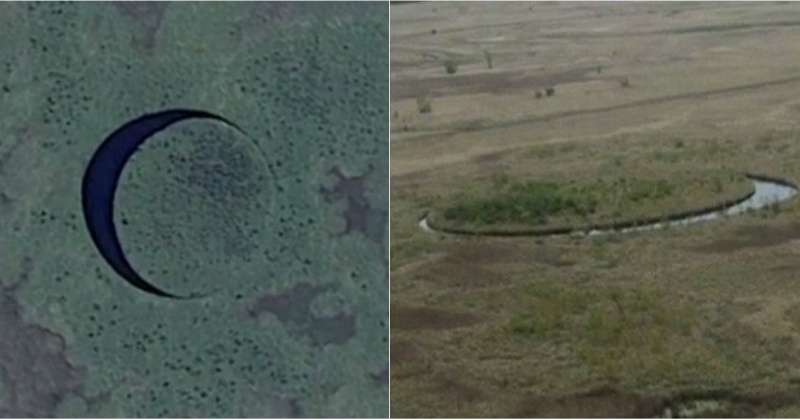 Home dailythings entertainment Interesting knowledge nature news recent slider video Viral Section Scientists Discovered Mysterious Rotating Island “The Eye” In Argentina! Scientists Discovered Mysterious Rotating Island “The Eye” In Argentina! In the marshy lands of Parana Delta, near the north-eastern edge of Argentina, lies a mysterious island that apparently rotates on its own axis. 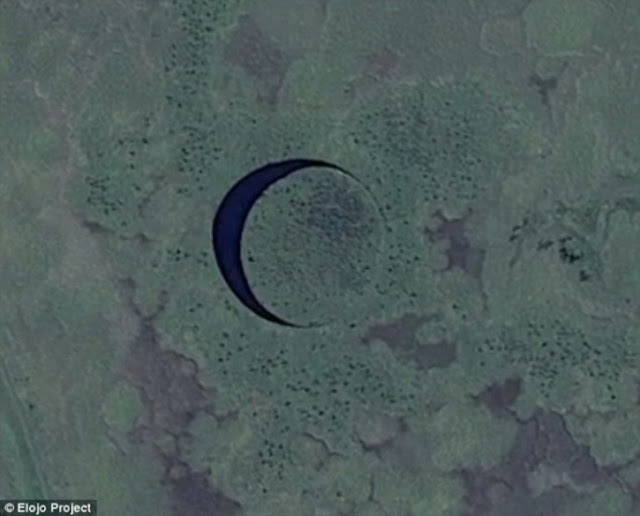 The mystic little piece of land, nicknamed “The Eye”, is oddly shaped like a perfect circle. 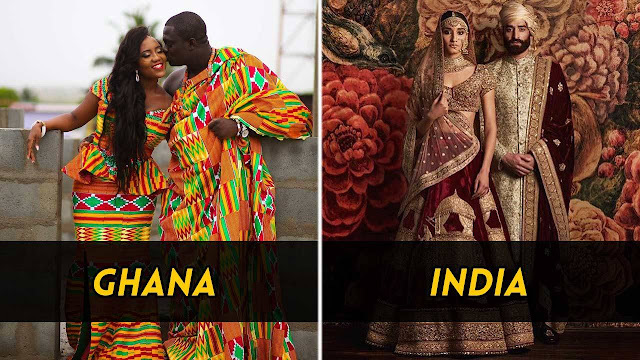 Such is the enigma of this land that it has become the subject of a documentary. The rotating piece of land was discovered six months ago by Argentine filmmaker Sergio Neuspillerm, who was doing a recce of the area for a film on paranormal occurrences. After spotting the round piece of land that surrounded by an equally round mass of water on Google Earth, Sergio and his team were apparently so intrigued by what they had stumbled upon, they decided to dump their original film project and unravel the mystery that shrouds this land instead. 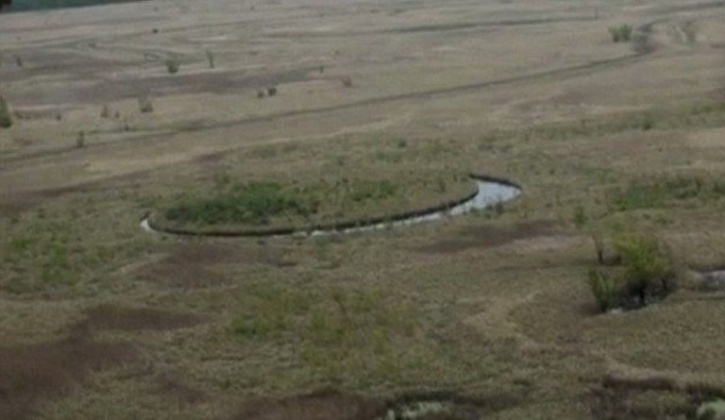 In the marshy lands of Parana Delta, near the north-eastern edge of Argentina, lies a mysterious island that apparently rotates on its own axis. The mystic little piece of land, nicknamed “The Eye”, is oddly shaped like a perfect circle. Such is the enigma of this land that it has become the subject of a documentary. The rotating piece of land was discovered six months ago by Argentine filmmaker Sergio Neuspillerm, who was doing a recce of the area for a film on paranormal occurrences. After spotting the round piece of land that surrounded by an equally round mass of water on Google Earth, Sergio and his team were apparently so intrigued by what they had stumbled upon, they decided to dump their original film project and unravel the mystery that shrouds this land instead. “When locating this reference on the map we discovered something unexpected that left the film project in the background, we call it ‘The Eye’,” Sergio said in a video. “The Eye is a circle of land surrounded by a thin channel of water with a diameter of 130 yards. Both circles [the water and land] are so perfect that it is hard to believe that this is a natural formation.” Sergio then got in touch with Richard Petroni, a hydraulic and civil engineer from New York, and a tech expert Pablo Martinez. Together, they went to check out the marvel first hand. To understand the logic behind the place, the trio recently started a Kickstarter campaign that will crowdfund a second expedition to The Eye to learn more about its origins. The campaign has raised $9,348 and is backed by 139 people. Their goal is to raise $50,000 with 23 days to go. People pledging to the cause will be invited to watch the documentary on The Eye online and get access to all the white papers from the analysis and test conducted during the investigation. But, if you are generous enough with your donations (think $10,000), you will get to go with the team on their expedition. A $5000 donation guarantees you a visit to the island. Pablo Suarez, who does dynamic systems modelling at Boston University, apparently told Paranormal News that he had not witnessed anything like this before. He also mentioned that this was an almost perfect circle which makes it unlikely to be a simple crater or a formation created by a natural phenomenon. On the other hand, the website also mentions having received a message from someone called Daniel Roy Finkley who claims that The Eye is not as big a deal as we are making it out to be. It is one of the dozens of formations with more or less irregular edges. They are apparently a characteristic natural environment of the coast. A YouTube video even shows similar formations around Argentina. It’s not a new thing either. The Eye has been visible on Google Maps (34°15’07.8’S 58°49’47.4″W) for the last decade but no one paid any attention to it. Now that a movie on it has been announced, people are losing the plot over it comes up with all sorts of explanations. Some have even called it an alien base, but we won’t go that far, would we? What do you feel about The Eye? Let us know in the comments section. You can check out the place on Google Maps here.